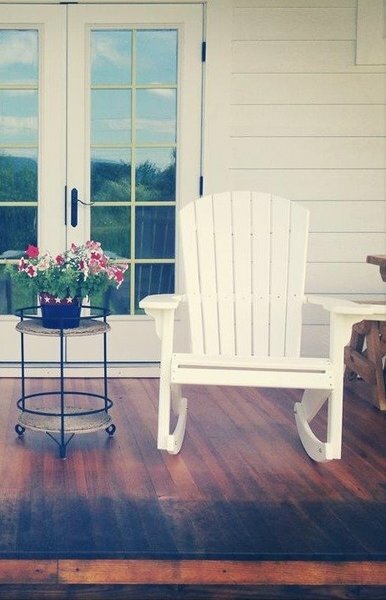 Relax in comfort and style with this Amish made Adirondack Fan-Back Porch Rocker. Because it is made by the Amish, you can be assured that this porch rocker is built with integrity and quality craftsmanship. Becuase it is made with poly lumber, you know that it will last for decades - virtually maintenance free! 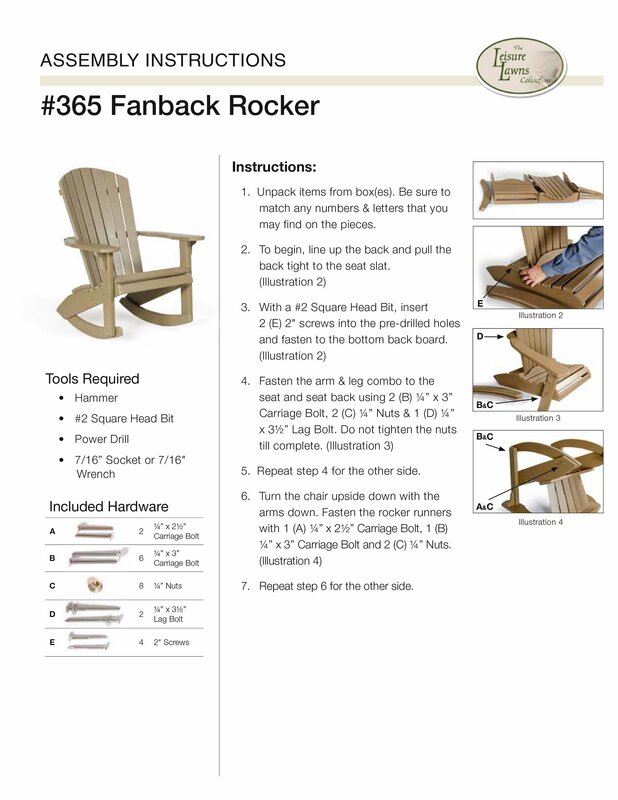 Like all of the poly outdoor furniture at DutchCrafters, this Poly Adirondack Fan Back Rocker is made in America. It is built with stainless steel and eco-friendly poly lumber. Choose from a wide variety of colors for your Amish made poly rocker for personalization. Purchase a set of poly rockers today! You'll enjoy them for years to come. At DutchCrafters, you can purchase your poly rockers with confidence, knowing that we have served thousands of customers since 2003 with outstanding Amish made products and excellent customer service - earning DutchCrafters an A+ Rating with the Better Business Bureau. Questions? Give us a call at 866-272-6773 to speak with one of our friendly, knowledgeable, helpful Amish furniture specialists. 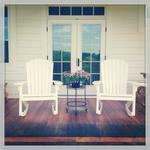 We'll be happy to answer your questions or assist you in your purchase of this poly Adirondack porch rocker. I received my rocking chairs today and they are amazing. I can't wait to add to my collection next year.